Too much of a good thing. 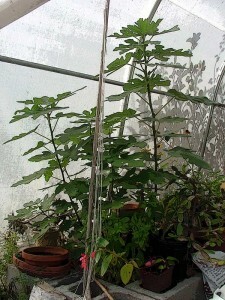 . .
. . .was too much for the woven fabric cover on the hoop house. Saturday’s storm included rain and the weight opened a huge rip between two bays. Fortunately, the metal ribs are undamaged and another cover will be easy to come by. My family gave me the hoop house 12 years ago on Valentine’s Day. I ordered it from an outfit called “Cover-It”, now evidently defunct. They made amazing portable structures: airplane hangers, hospitals for war zones in Afghanistan, portable prisons, and hobby greenhouses. My 12′ x 12′ x 9′ structure shipped on the same truck as one of the hospitals headed for Bangor International Airport and the Middle East. The company was based somewhere in Florida. When I talked to the guy about delivery there were children laughing in the background, road noises and dogs barking. I told him we lived on an island in Maine and he asked; “What ocean?”. I answered that it was the Atlantic Ocean, the same ocean that he saw in Florida. He said; “What? No! It can’t be,” and I never managed to convince him that it was. 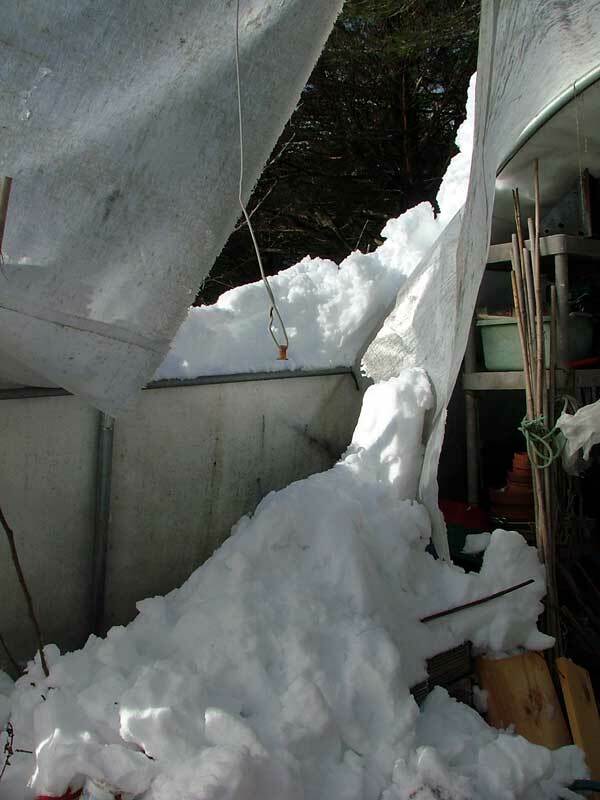 I’ll order a new tarp next week, but we’ll have to wait until spring, or at least until the snow melts down to ground level, to put it on. 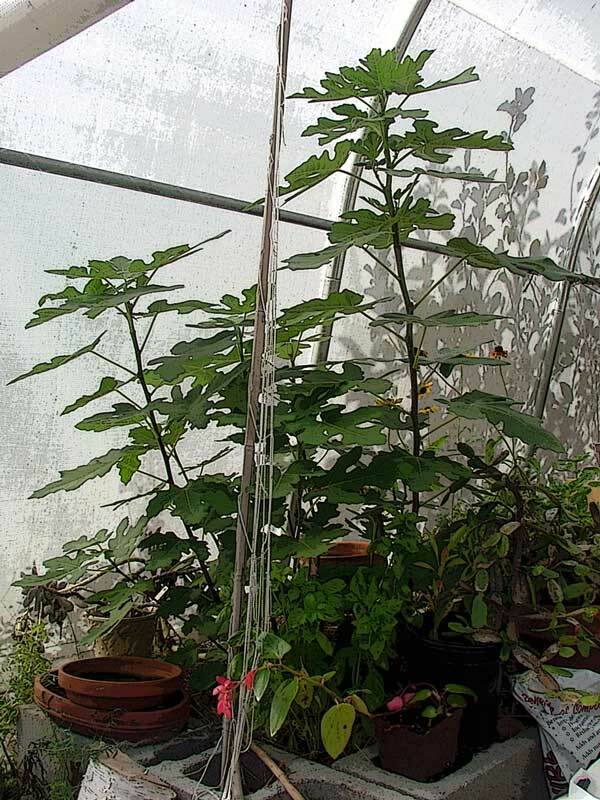 This is the hoop house in happier times, filled with begonias and a Brown Turkey fig. This entry was posted in gardening, horticulture, Maine and tagged construction, garden, winter on February 7, 2011 by APo.